The best investment one ought to make is finding those books that inspire, empower, and focus on personal and spiritual growth. When we think of reading, we mostly think of reading something that entertains us. We read mysteries, romance, general/literary fiction, and westerns. These help with distracting us. And, there is nothing wrong with this. However, we also want to read to learn, to improve our ability to grow mindfully and spiritually. 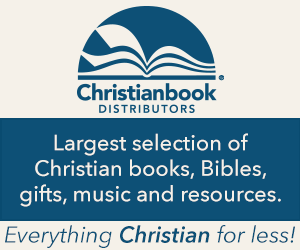 We seek out books that inspire and provide wisdom and insight. What we read may very well reflect how we relate and understand the external world. I propose that we read a variety of books. Fiction and Non-Fiction. Read something that may challenge your present way of thinking. And, read mindfully. Mindful reading helps us develop better assimilation of the information we are processing. This is true when we are reading something that may not conform to our present worldview. Not only are we reading to learn, we are also developing our own literary taste by spending some time alone and enjoying a good book. No television, no internet and social media. Just a good book, a cup of coffee, and some time exploring new worlds and destinations. I will begin reading books that provide insight, inspiration, and empowerment as part of my ongoing recovery process. Through mindful reading, I will continue to stand a little taller.